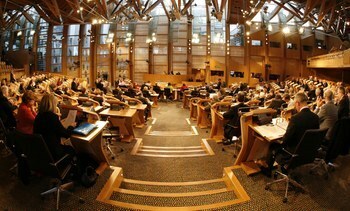 The Scottish Parliament will have a first chance to talk about the results of its Rural Economy and Connectivity (REC) Committee’s inquiry into Scottish salmon farming tomorrow. 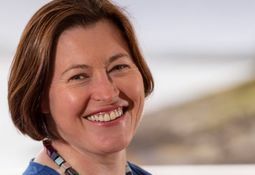 Scottish salmon farmers can once again focus on delivering sustainable growth following the publication of an inquiry report into the industry, Scottish Aquaculture Innovation Centre (SAIC) chief executive Heather Jones said today. 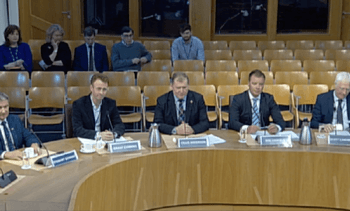 MSPs who carried out an inquiry into the future of Scottish salmon farming have called for urgent action to improve and enhance the regulation of the industry but have rejected calls for a moratorium on expansion. 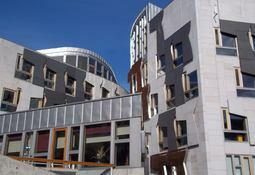 A Scottish Parliamentary inquiry into the future of salmon farming will call for extensive changes to its complex regulatory regime, according to a report in yesterday’s Sunday Post. Rural Economy Secretary Fergus Ewing is “very keen” to introduce a Norway-style incentive scheme to encourage and enable Scottish salmon farmers to try new and innovative methods and technologies. 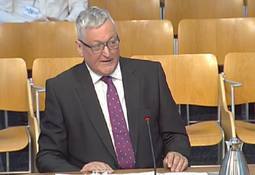 Fergus Ewing, Cabinet Secretary for the Rural Economy and Connectivity, was today due to give evidence to the Scottish Parliament’s Rural Economy and Connectivity committee inquiry into Scottish salmon farming, starting at 10am. Scotland’s salmon farmers want to keep the tough regulations governing the industry because they add to the special reputation – and higher price – their fish have in the global market. 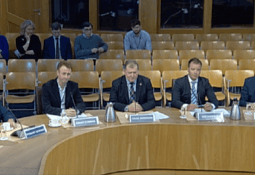 Scottish salmon producers get the chance to have their say to MSPs today in the penultimate evidence session of an inquiry into the industry. 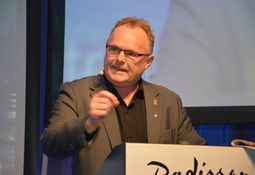 Brexit and cooperation with Norway will be on the agenda when Scotland’s rural economy minister Fergus Ewing, and environment secretary Roseanna Cunningham, meet Norwegian fisheries minister Per Sandberg later this week.